, documents, photos and videos, but also allows you to access it from anywhere, at any time by simply logging in at www.icloud.com. And what’s more, it automatically updates your data across all your devices so you don’t have to worry about losing any piece of it ever again. 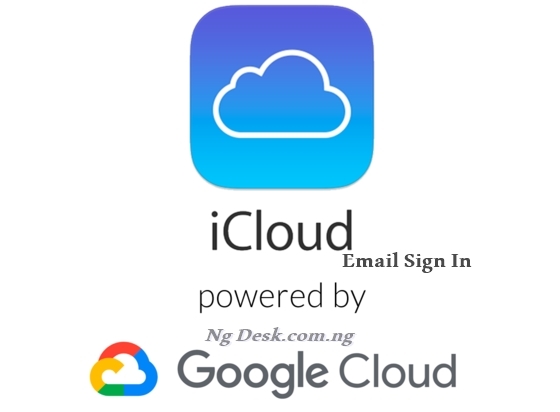 Open your browser and visit the following URL: www.icloud.com. Click on “Create yours now”. Enter the required information in the given spaces: Email, Password, Name, Date of Birth. Select three different Security Questions from the drop-down menus and enter their Answers in the spaces provided. Select which, if any, emails you would like to receive from Apple: “Announcements”, “Apple Music, New Apps and More”, or “Apple News Updates”. Resolve the captcha and click “Continue”. You will receive a 6-digit verification code in the email address you have just given. Enter this code in the space provided. Click “Agree” once more on the pop-up. Finally, add your profile photo, select your preferred language, and click on “Start Using iCloud”. Visit the following URL: www.icloud.com. Click on the arrow icon next to the password to log in.